Once you watch one football game in High Definition (HD) you can’t go back. Until recently, receiving the HD satellite signal onboard a yacht was not possible. We install TV satellite antennas that receive the HD signal, then taking that signal and distributing it throughout the yacht. With a 1080 TV, the quality is the SAME as your home TV. You can’t live without your DVR? No problem! The DVR system onboard the yacht works the same as in the home so you can record and watch back all of your favorite shows. For more information, visit http://www.tracvision.com/hd7. 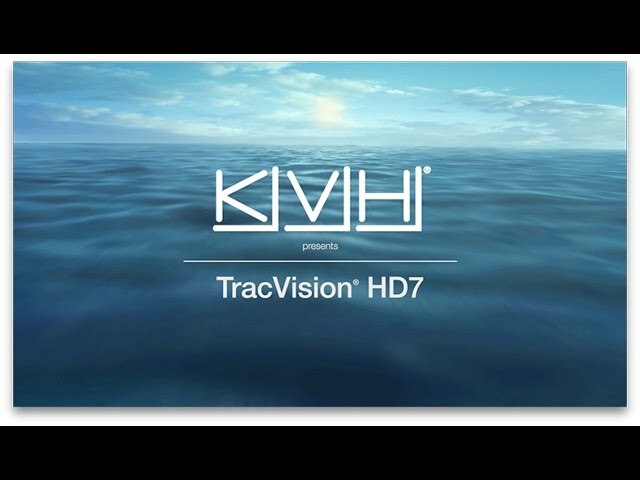 Enjoy DIRECTV high-definition satellite TV on your boat with KVH’s award-winning 60 cm (24 inch) TracVision HD7 marine satellite TV antenna system. For more information, visit http://www.tracvision.com/hd11. 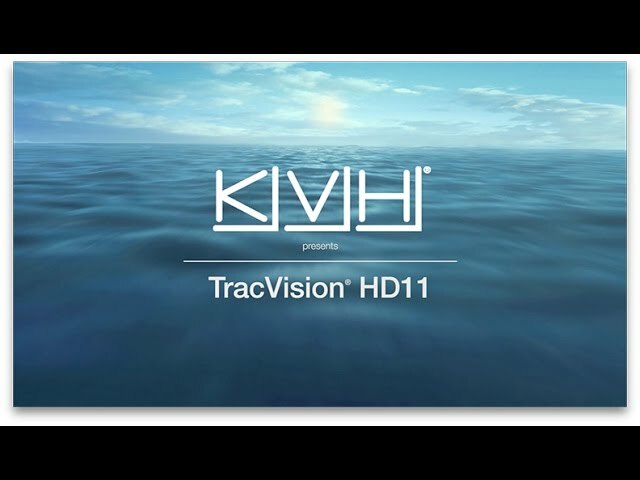 A truly global satellite TV system, KVH’s 1-meter TracVision HD11 is designed for world-cruising modern yachts. Satellite TV on the boat makes time on the water even more enjoyable. KVH has choices for every size and type of boat so you can watch your favorite TV shows whether you are on a weekend fishing trip or motoring around the world. 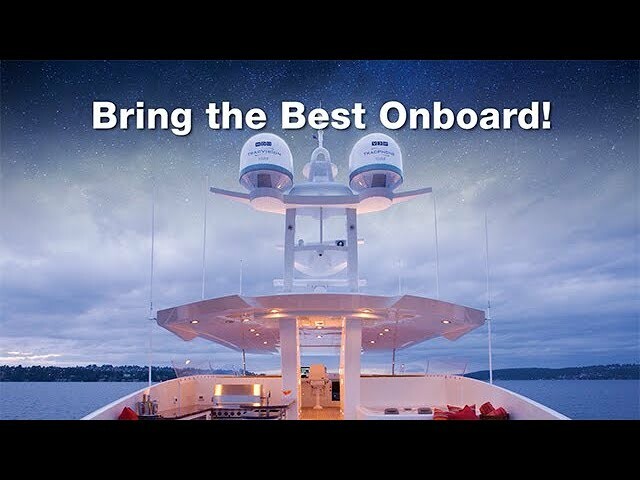 This video provides an overview of all the TV-series options, including TracVision HD7 for high-definition TV on the boat!